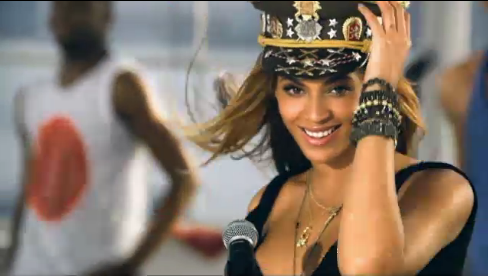 Check out Beyonce paying homage to New Edition with her new video for “Love on Top”. She’s been getting a lot of mixed reviews in the blogosphere about her remakes and tributes to different artists in her music videos. I think its okay, you gotta pay respect to who came first. Right?
. . . and If you ask me, she hides her baby bump so well. Groovin’ in her sneakers and all! Tell me what ya’ll think about this one!